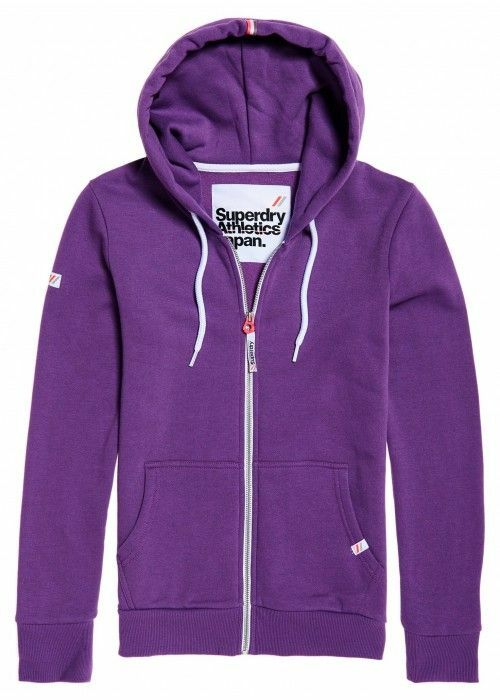 In 2003, a special trip to Japan formed the basis of the success of Superdry. 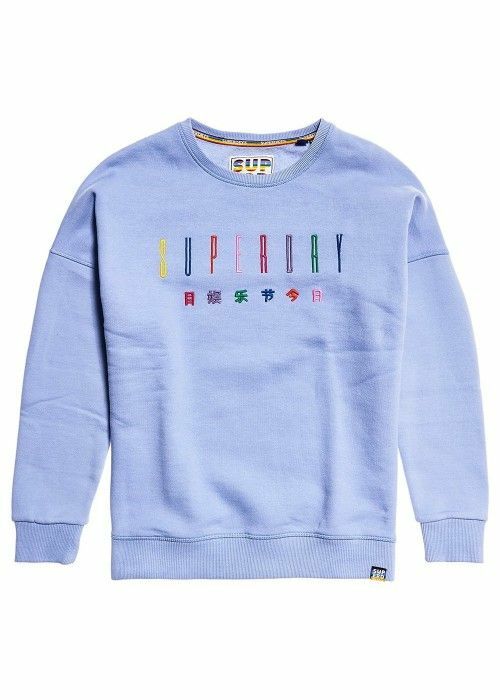 With its futuristic designs, the country of the rising sun became an absolute inspiration for a new British label. 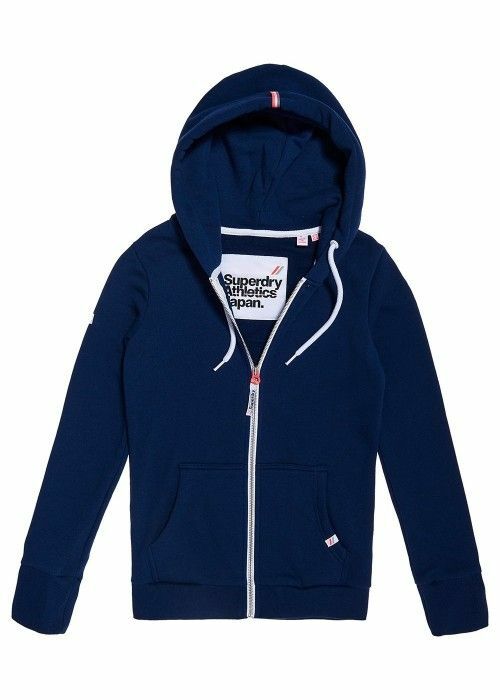 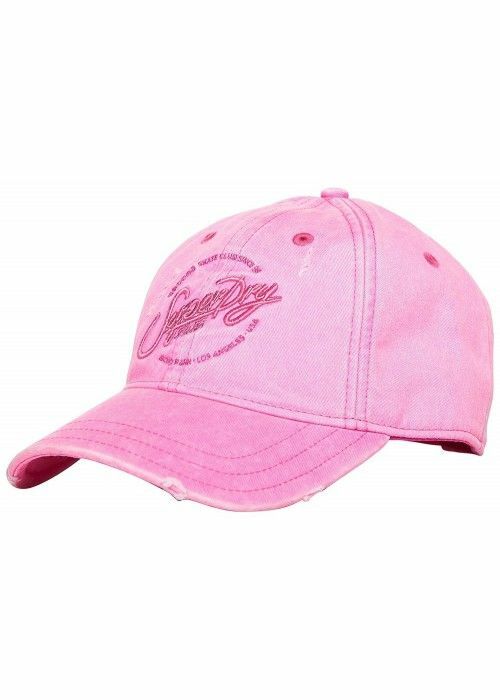 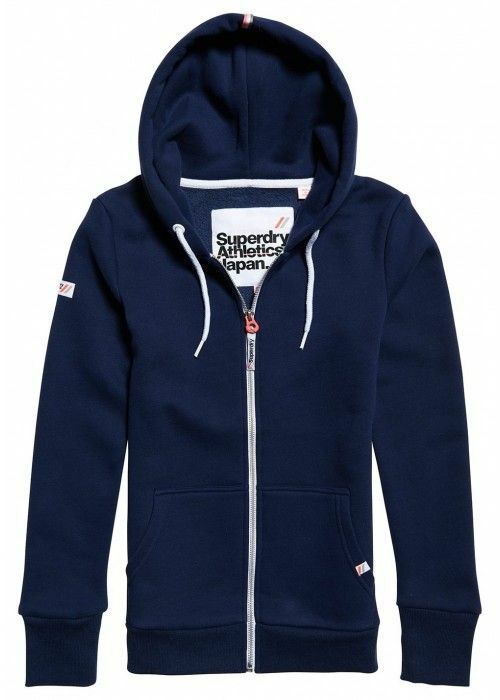 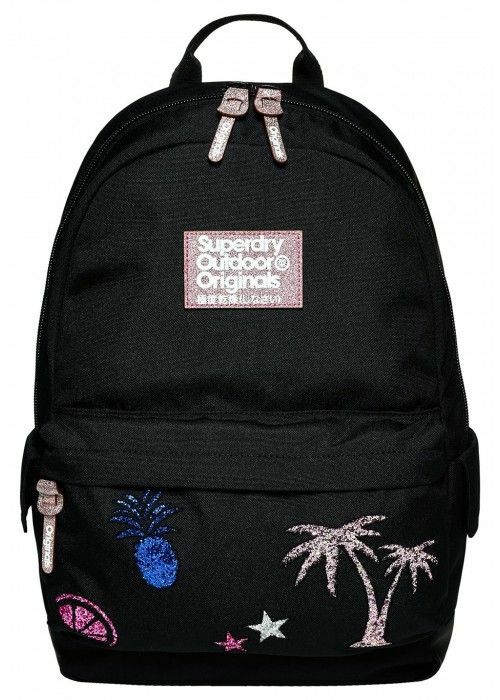 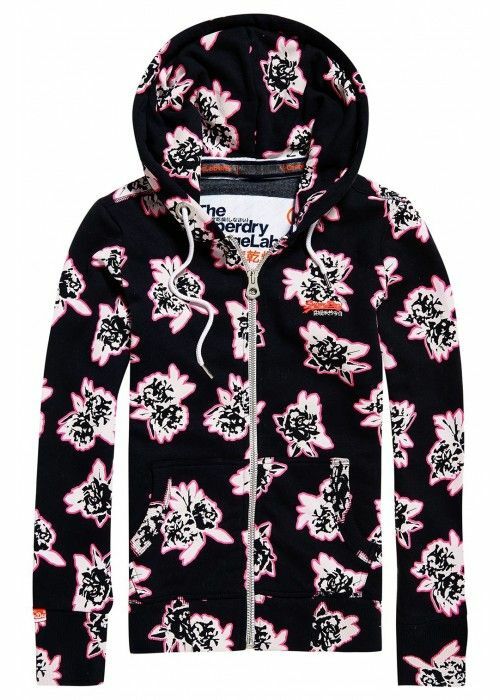 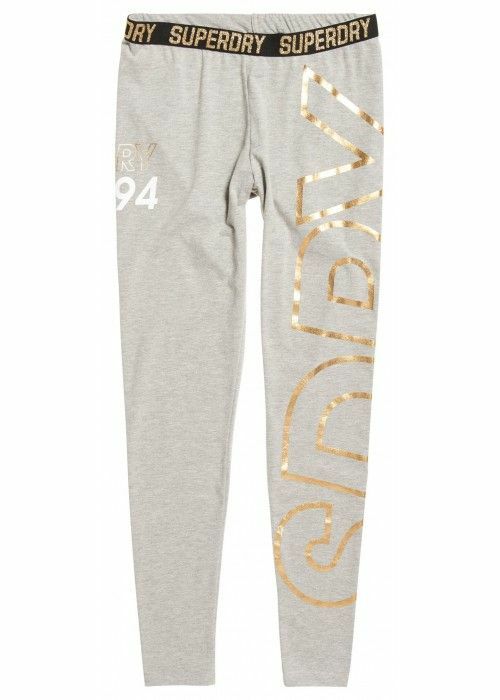 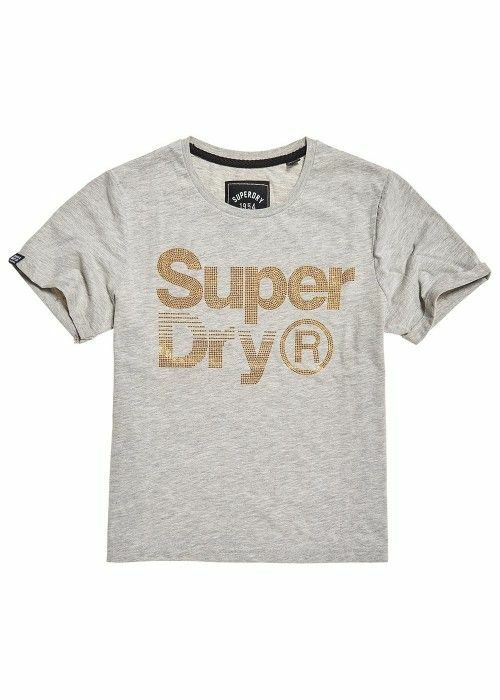 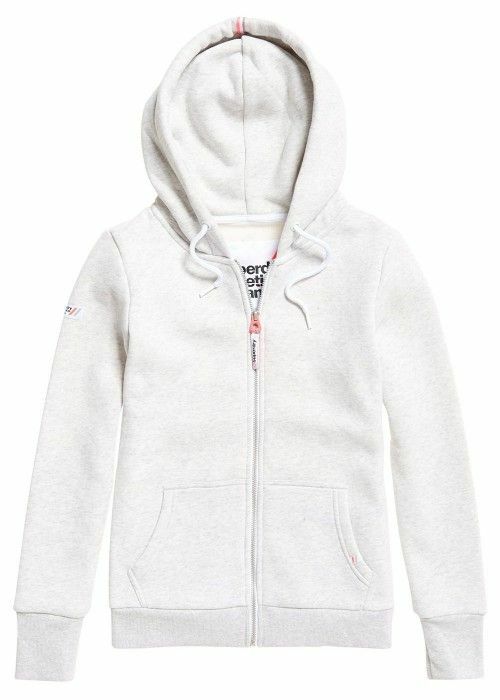 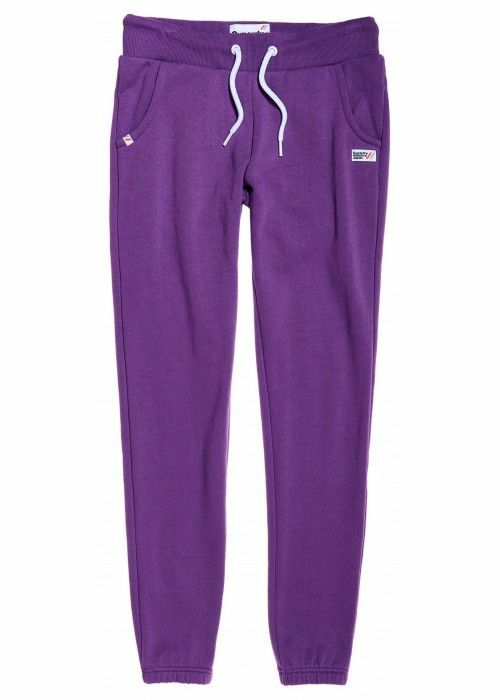 Superdry was born, and it lasted only briefly until the whole world had become familiar with the trendy fashion brand. 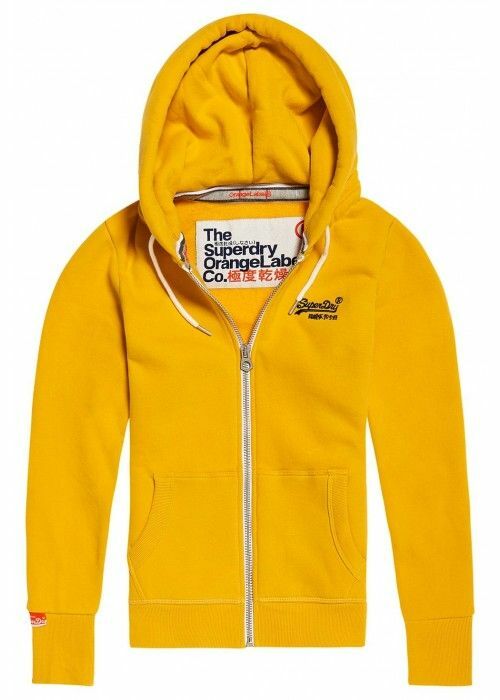 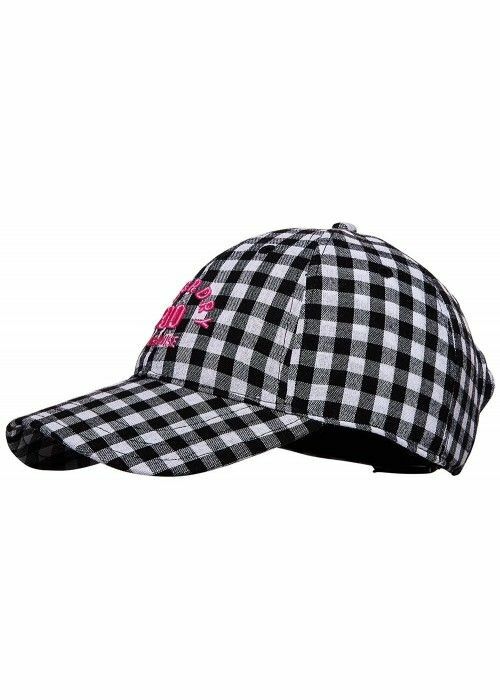 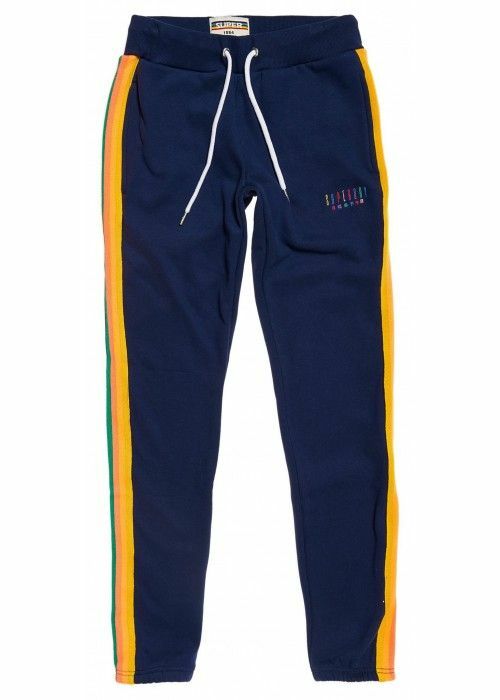 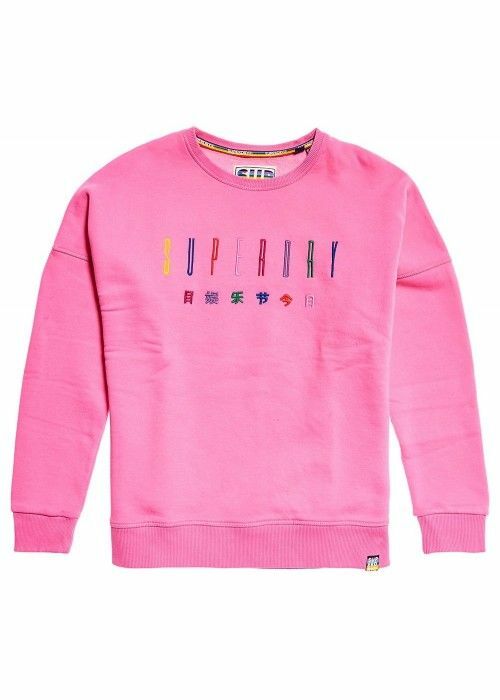 Together with the American vintage elements and the high quality of British production, the influence of Japanese graphics makes the clothing for ladies, gentlemen and children very unique. 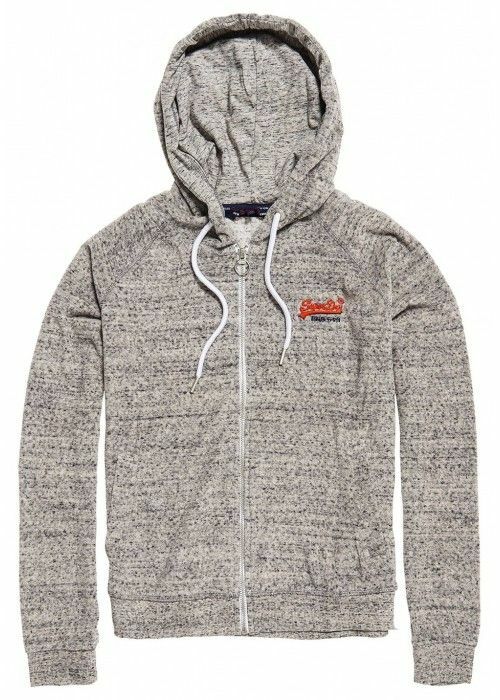 The label largely consists of urban clothing and over the years the collection grew into a broad line of clothing. 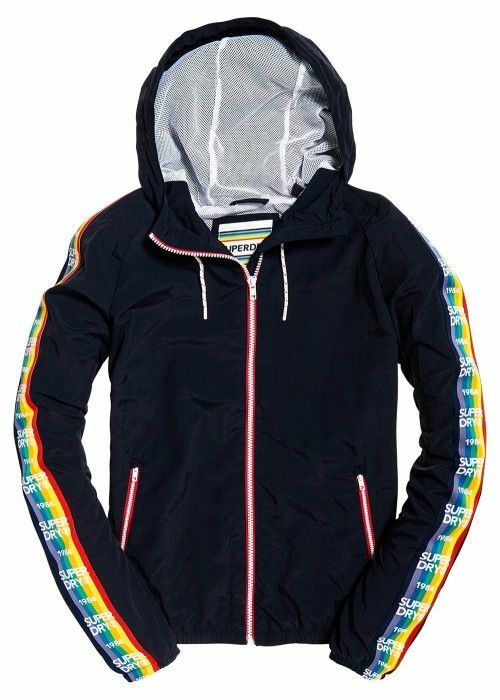 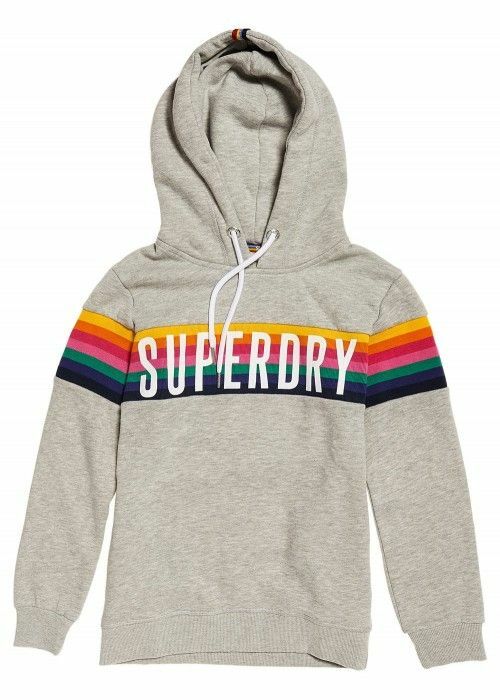 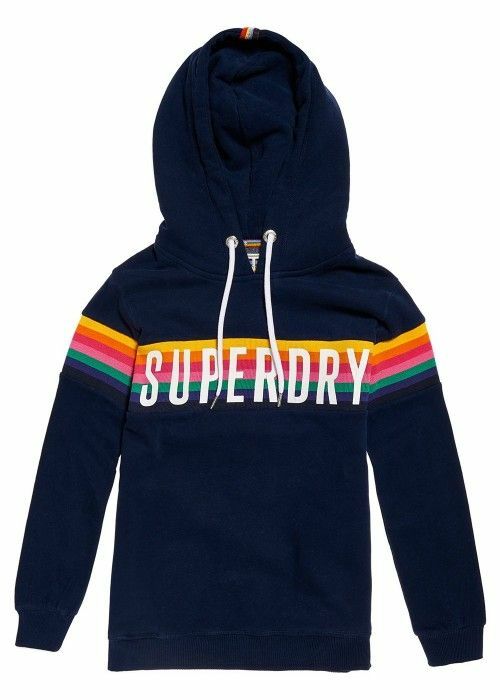 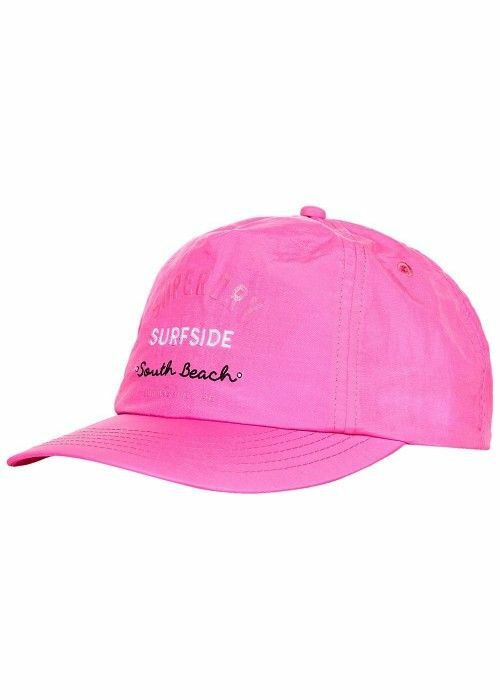 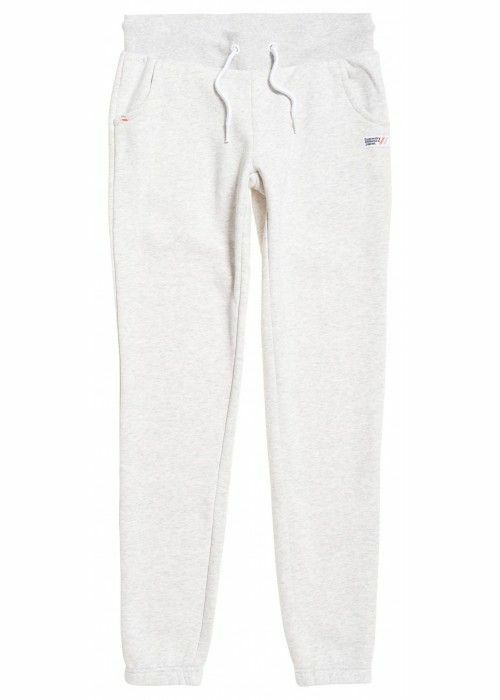 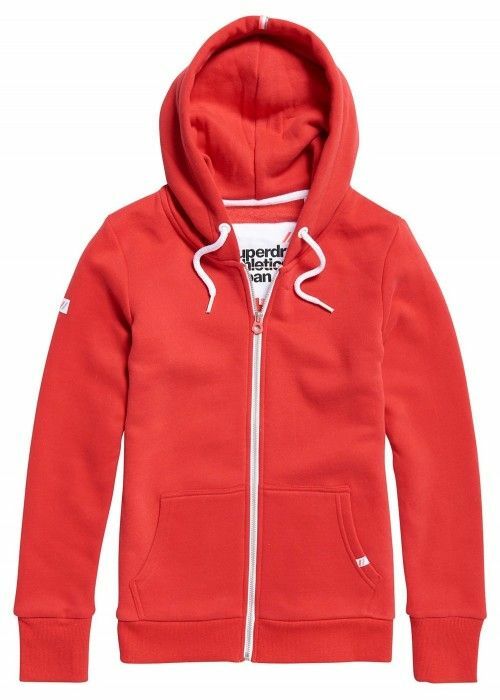 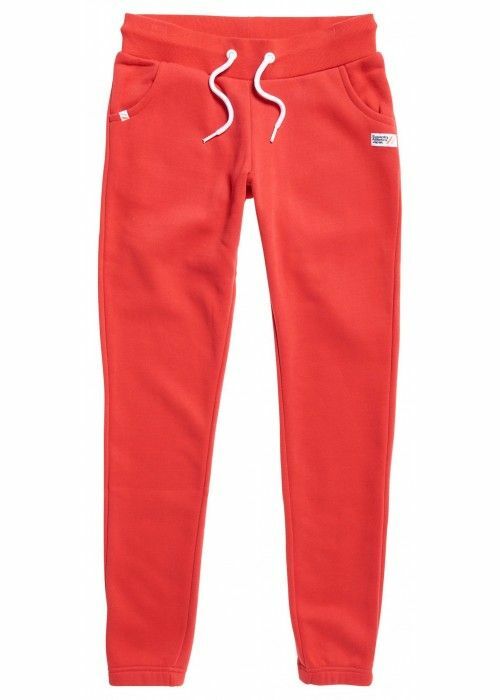 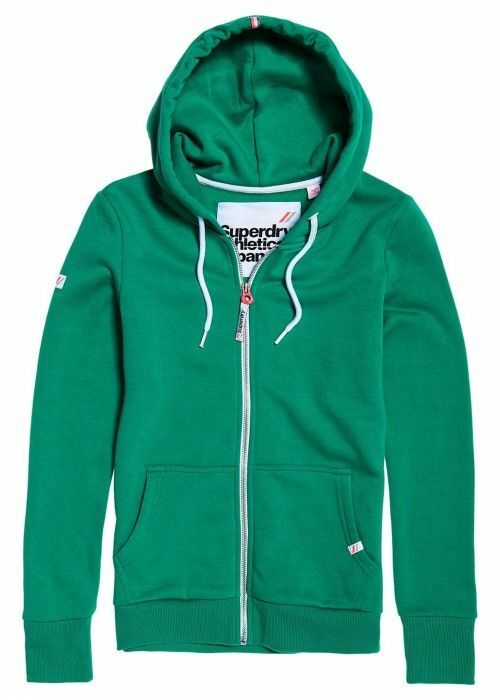 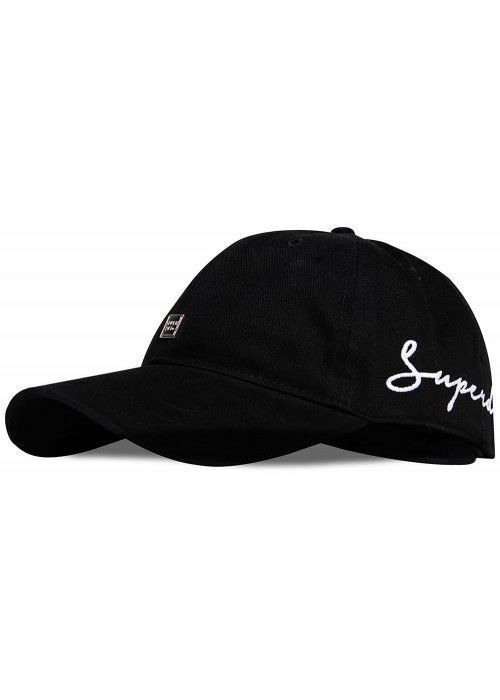 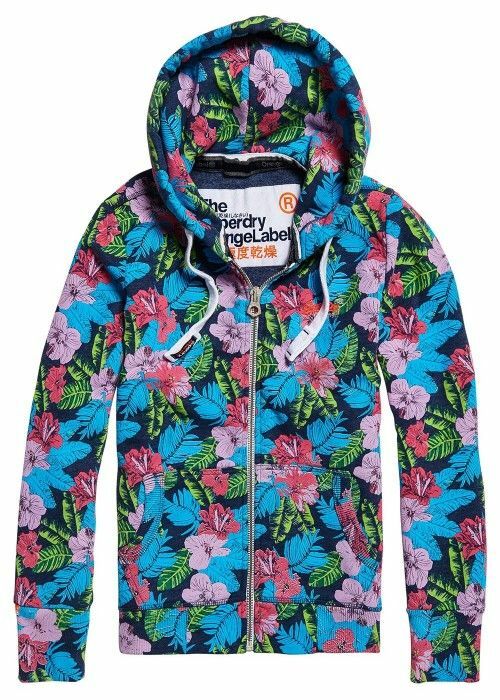 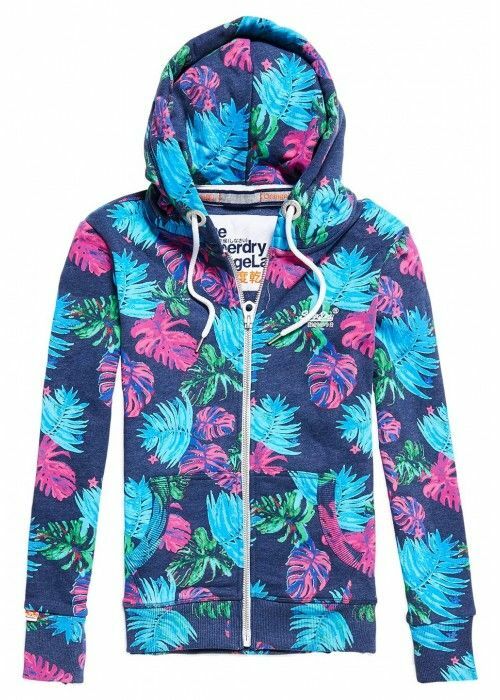 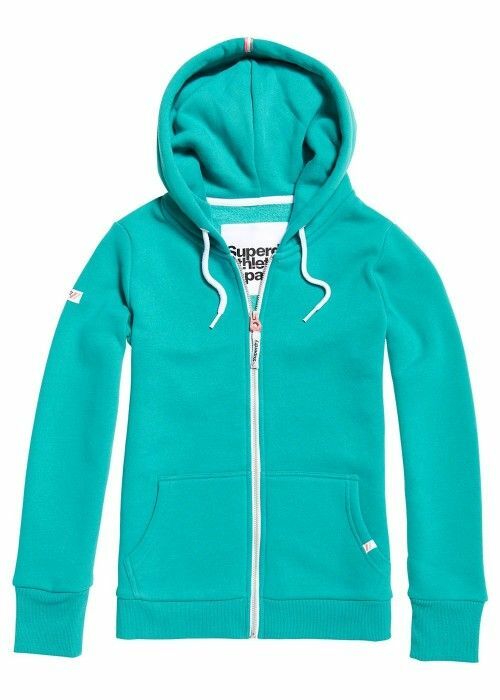 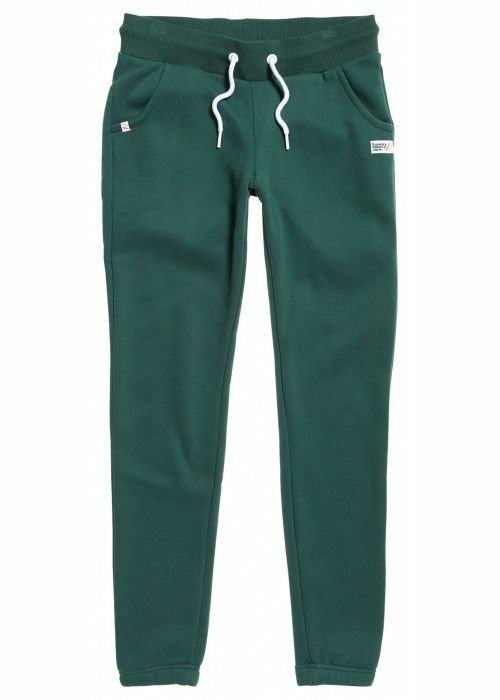 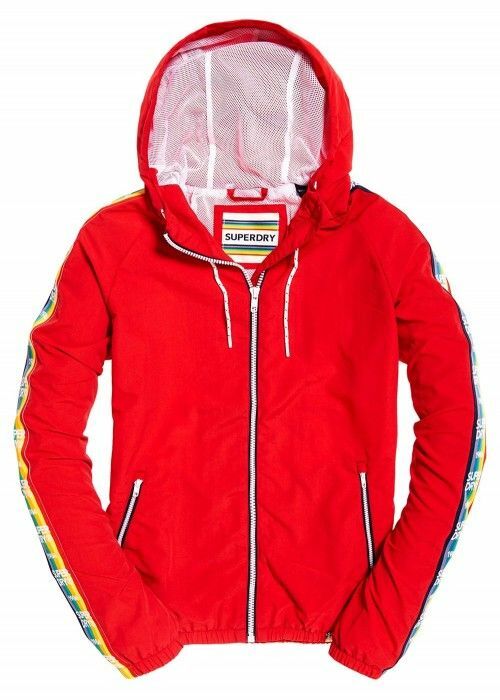 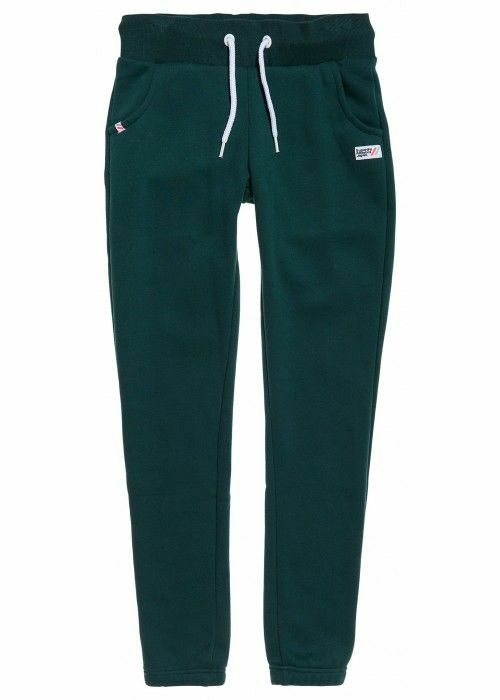 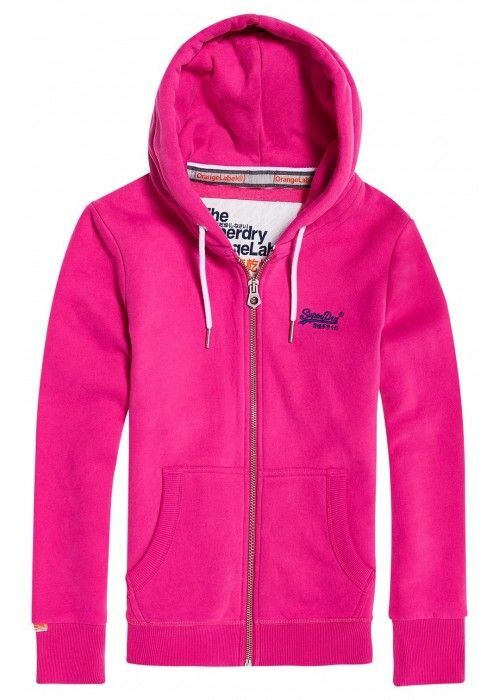 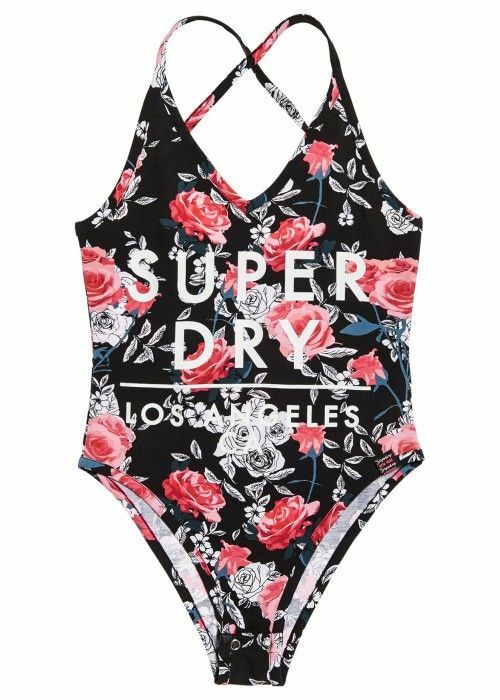 Superdry not only provides colourful shirts, sweaters, polo shirts and jackets with High School elements, the brand also designs fresh dresses, bikini’s, swim shorts, underwear, sportswear and stylish chino pants. 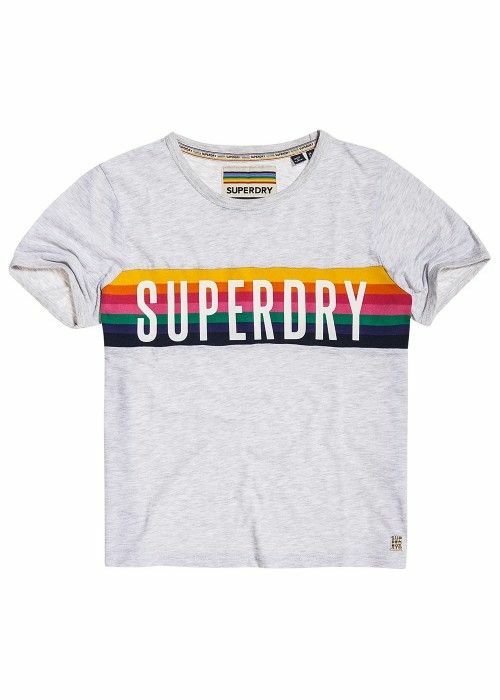 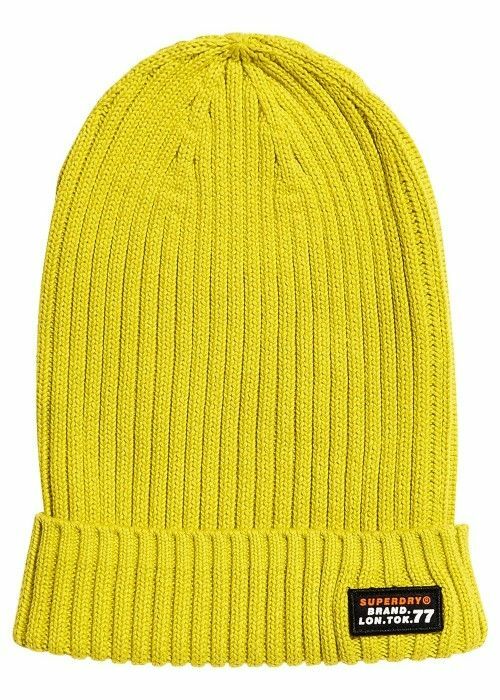 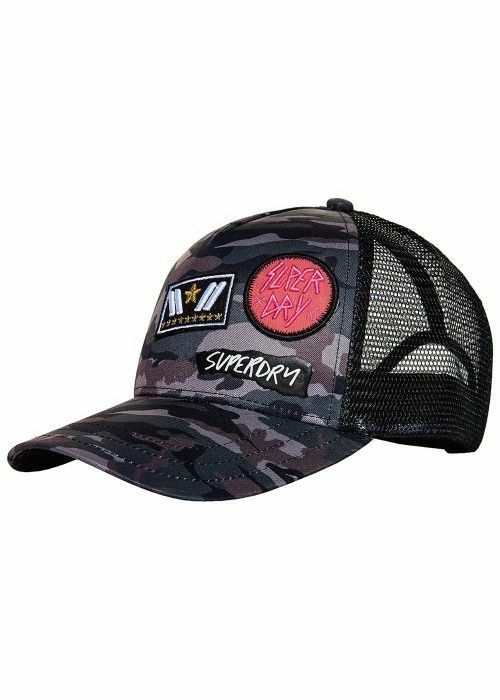 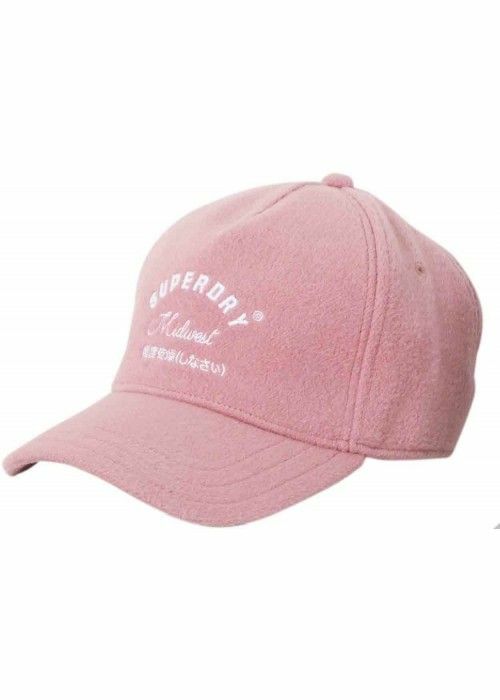 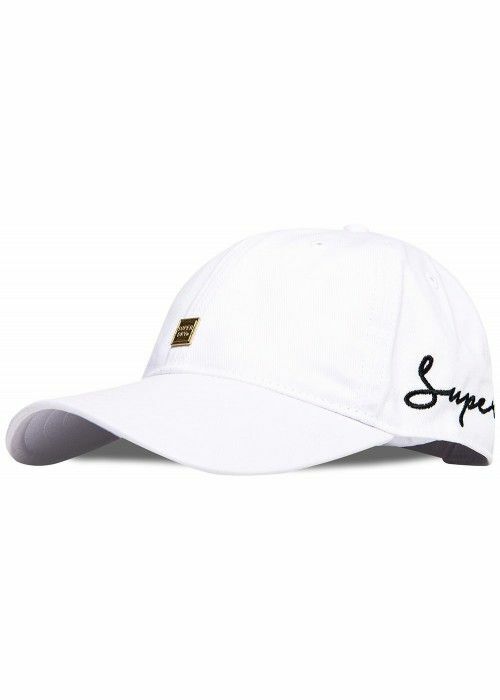 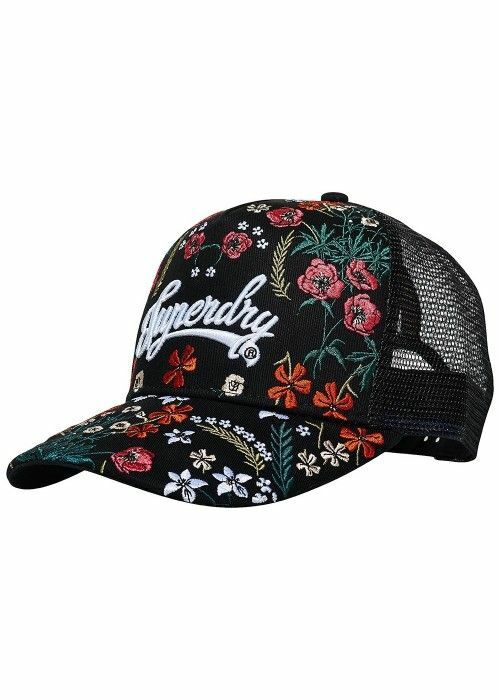 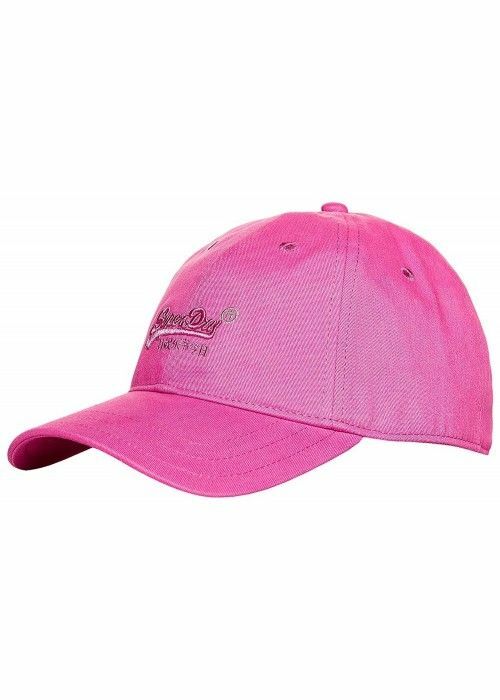 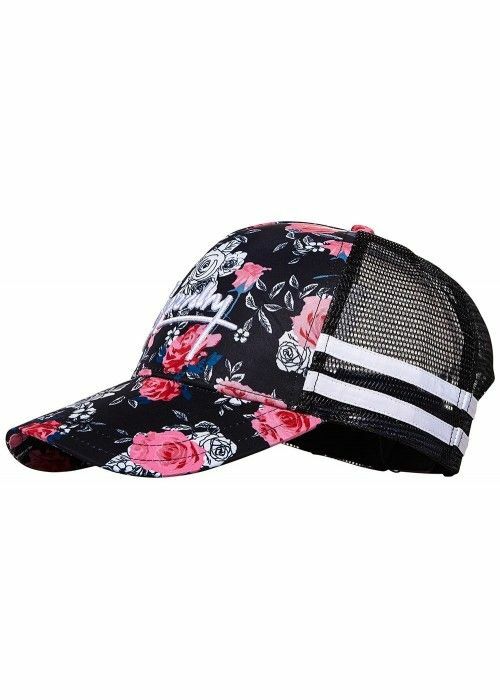 The designs of Superdry transcend the norm: beautiful details and little surprises are hidden in the design, the quality of the material or in the treatment of the substance. 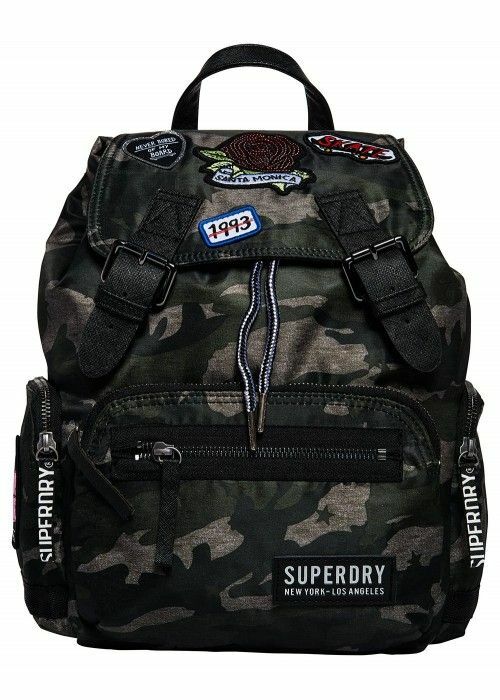 Superdry is proud of its origin and likes to show it in its collection: the designs frequently refer to Japan, Tokyo and the United States. 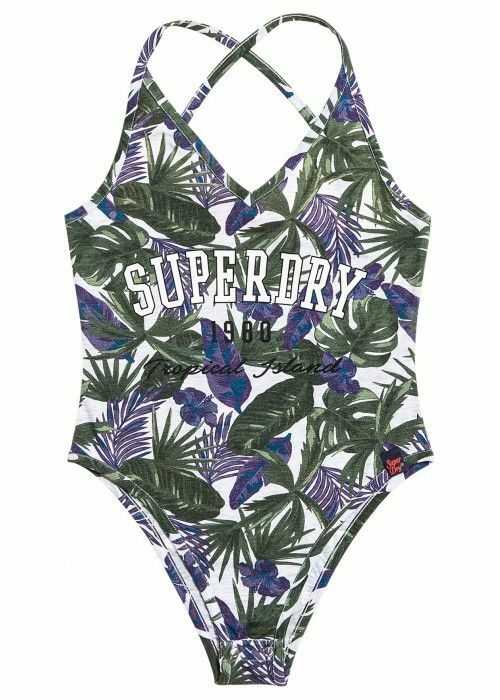 It’s hard to imagine a world without this unique label: at our cute Island Vlieland, Superdry is proudly and prominent present in our store!